Appearance (6-1) - Ming Chiang Precision Co., Ltd. This type of anodizing treatment is used by suplhuric acid that is under room temperature and through thermo - chemical process to create protective oxide film on aluminum alloy. 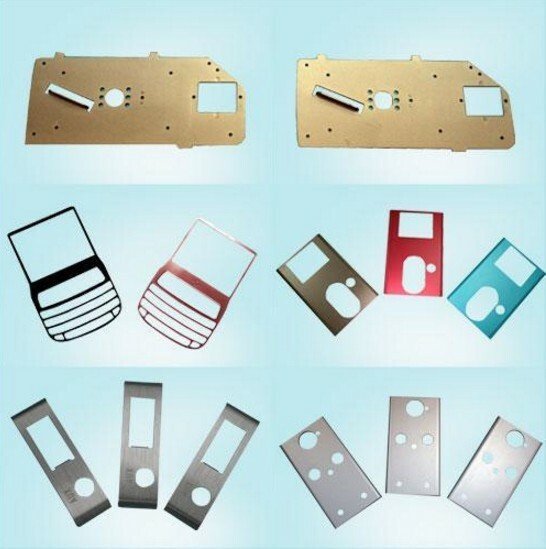 The thickness of oxide depends on customers’ requirement. The normally within5 ~ 15u. Above process can be followed by dyeing or electrocoloring, moreover, by means of thermal treatment to reduce porous and strengthen sealing of oxide as well to increase chemical resistance. Main processing products : Aluminum rod / weld, mobile casing, office furniture, automobile, bicycle parts, machinery parts, engineering components etc.